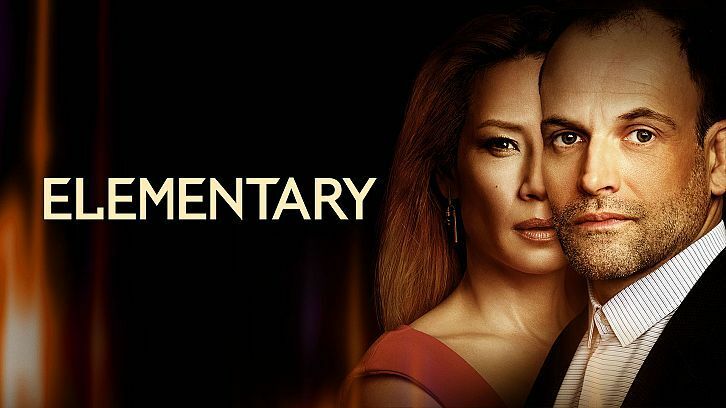 Elementary will end after 7 seasons on CBS per Deadline. Production on the final season ended on Friday. Deadline notes that the series creator Rob Doherty and executive producer Carl Beverly were unsure if Season 6 would be the last season and decided to head into Season 6 and have the season finale act as a series finale. Stars Jonny Lee Miller and Lucy Liu's contracts are coming up which is one of the reasons leading to the conclusion of the series as well as wanting the series to end on a high note. The final 13-episode season will also feature the character of Odin Reichenbach, a foe of Holmes who will be played by James Frain, first appearing in Episode 5. I would recommend reading Deadline's full article linked below as there is so much more detail there than what is shared here. “A lot of parties came together and talked about their positions on the show — both in terms of business and in terms of creative — and we all decided that this was an opportune time to say goodbye to a show that has been very, very good to us,” CBS Entertainment President Kelly Kahl said.